My name is Peter Wilkinson and I live in Saltburn with my wife and four children. I get much of my work through recommendation, as I provide very patient and friendly, but professional tuition, and achieve above average results. I work in Saltburn and neighbouring towns, giving a local pickup and dropoff service as needed. I take students to Middlesbrough test centre for the practical test. I offer fully customised and flexible tuition, on a strictly one-to-one basis, and will try my best to get you through the tests and on the road, as quickly as you are able. I can also offer refresher training or training for a retest, or even specific lessons on parking or motorway driving etc. I am a fully trained and approved driving instructor, and am registered for pass plus. 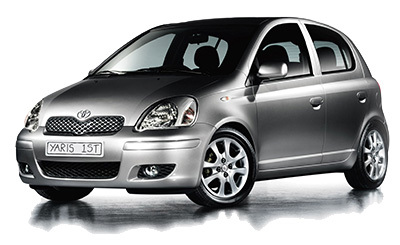 The tuition car is a Toyota Yaris with dual controls for your safety and assurance. It provides an adjustable seating position and steering wheel, ABS, dual airbags, power steering, and a very ergonomic driving position.